Join one of our specially trained instructors for private sessions that will give you the resources to build the foundation of the ideal Jewish Home. From discussions in Shalom Bayit (Family Harmony) to Family Purity, we will make sure you start your journey with the knowledge you need. Bayit.LA instructors will provide up-to-date marriage advice with the time-tested Jewish wisdom that has kept the Jewish home strong for thousands of years. We do not believe in a one-size-fits-all approach. 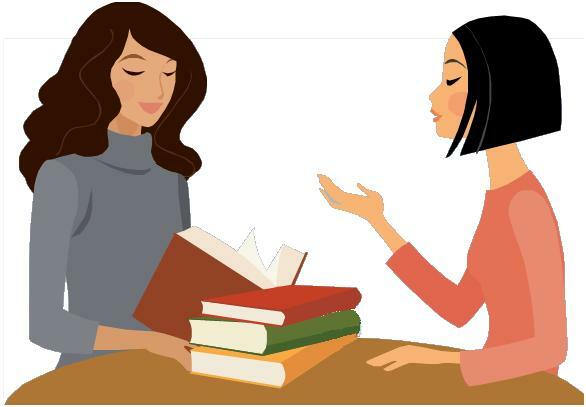 After reviewing your needs a Bayit.LA coordinator will match you with a Kallah teacher and develop a learning schedule that is best suited for your spiritual desires.